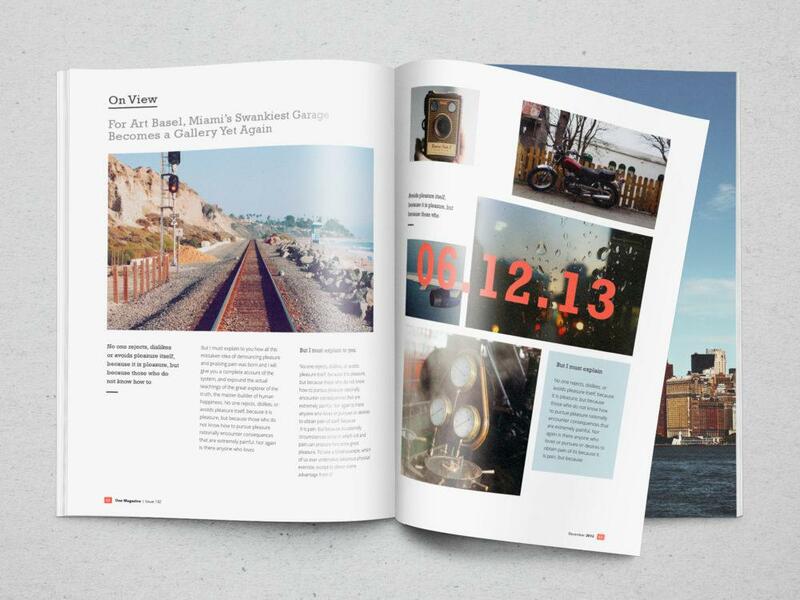 Showcase your magazine spreads in a very realistic manner with this fully editable PSD template. Just drag and drop your design inside the PSB file and the smart objects will finish the job for you. Make sure to check out the full preview for details.